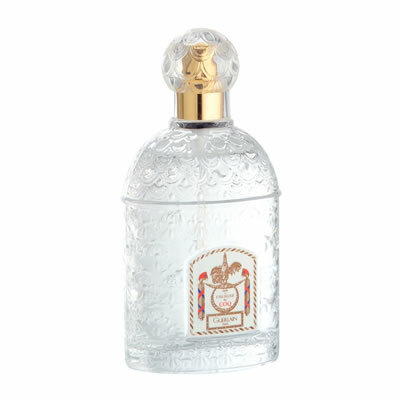 Guerlain Eau Du Coq Eau De Cologne is an aromatic melody composed one fine day in the year 1894. 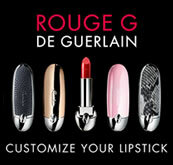 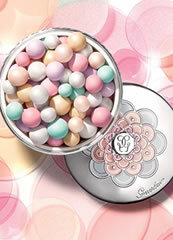 Guerlain Eau du Coq is the perfect expression of the soft yet tangy freshness of a spring morning. Guerlain Eau du Coq is a fresh, bracing and invigorating blend of lavender, lemon, bergamot, orange, with an aromatic heart of rosemary.